In the morning of today, at 10: 25 approximately, two F-2000 Eurofighter Air Force fighters, in alarm service for the defense of the national airspace, have made an intervention on immediate takeoff order (in technical jargon called "scramble" ") to intercept and verify a civil aircraft that had lost radio contact with air traffic bodies. The aircraft, belonging to a civilian company of Australian nationality and headed to Crete from Spain, was crossing the Italian airspace when it interrupted communications. The two interceptor fighters of the 37 ° Stormo of Trapani reached the plane in a few minutes. Once visually ascertained that there were no emergency conditions and restored communications from the intercepted aircraft, the two F-2000 resumed their surveillance service of the national airspace. 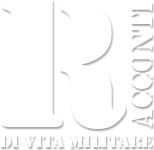 The operational mission was activated following the order of "scramble" received by the CAOC (Combined Air Operation Center) of Torrejon, a NATO body responsible for the surveillance of the skies of that area and was held under the control of the operational rooms of the air defense surveillance and defense system of the Italian Air Force. The Aeronautica Militare ensures the surveillance of the national airspace without interruption. The Air Defense system against the military threat, since the time of peace, is under the control of NATO which, through the Combined Air Operation Center (CAOC) of Torrejon (Spain), carries out surveillance of the airspace south of the Alps, from the Canary Islands to Turkey and from the Azores to Romania. In the event of an alarm, the airplanes of the Italian Air Force are ready to take off within minutes on the orders of the CAOC of Torrejon from the three permanent bases (4 ° Stormo di Grosseto, 36 ° Stormo di Gioia del Colle and 37 ° Stormo di Trapani ) and a temporary base (51 ° Stormo of Istrana). The national Air Operation Center carries out fundamental tasks in the organization of the air defense service and constantly supervises the correct functioning of the device. 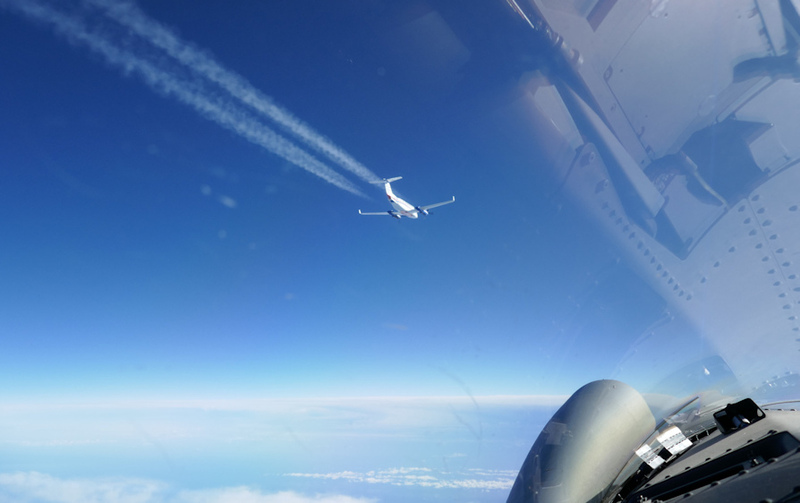 If there is a non-military threat to the Italian airspace, the IT-AOC resumes the command of the intercepting aircraft entrusted to NATO, for the subsequent enforcement action. This occurs when a civil aircraft transiting through the national airspace shows an anomalous conduct and, therefore, potentially dangerous for safety, or if it requires air support for technical problems that compromise the safety of the flight, as in today's case, due to the loss of radio communications.